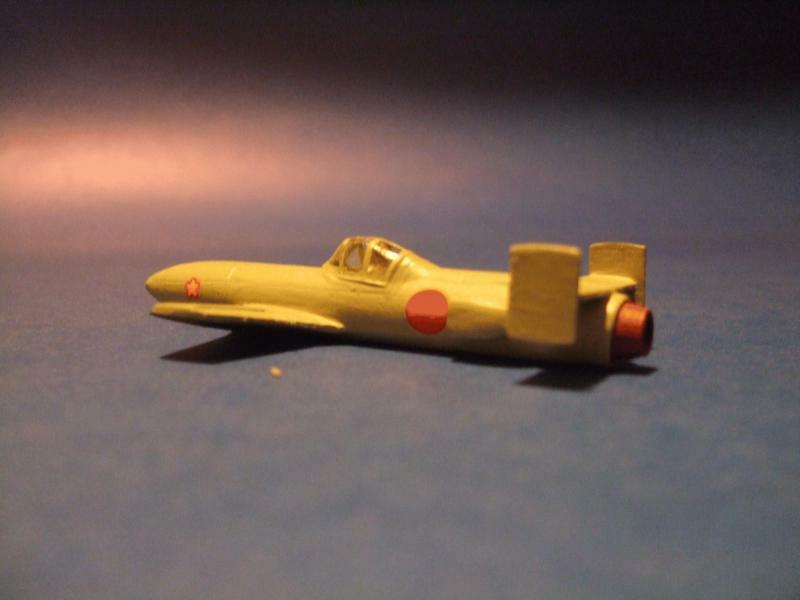 Nakajima 中島飛行機株式会社 ﻿(J9N1) Kikka 橘花 ﻿"Orange Blossom"
Many of you have most likely built the famous Nakajima Kikka 中島 橘花 in resin, plastic or metal format on various scales. 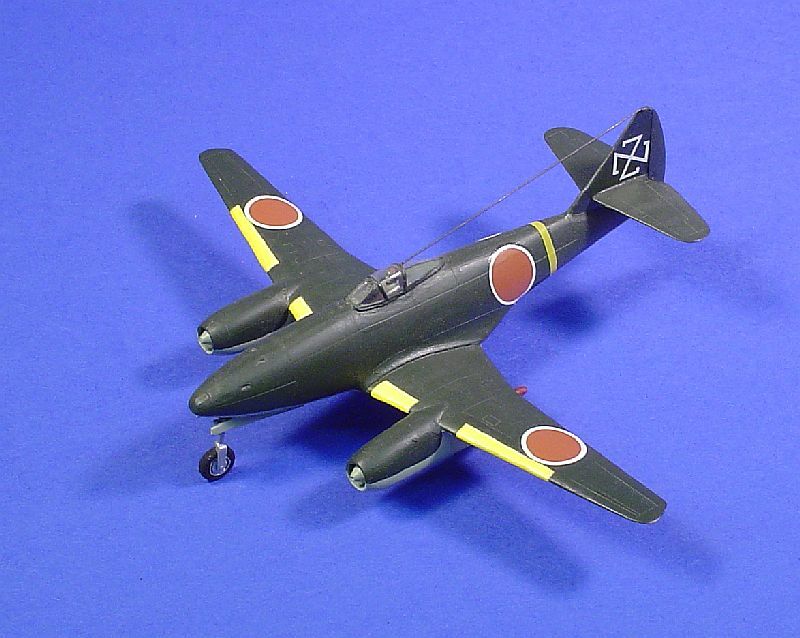 This very interesting little aircraft was Japan's first successfully flown jet, based loosely on the Messerschmitt Me-262, albeit much smaller. 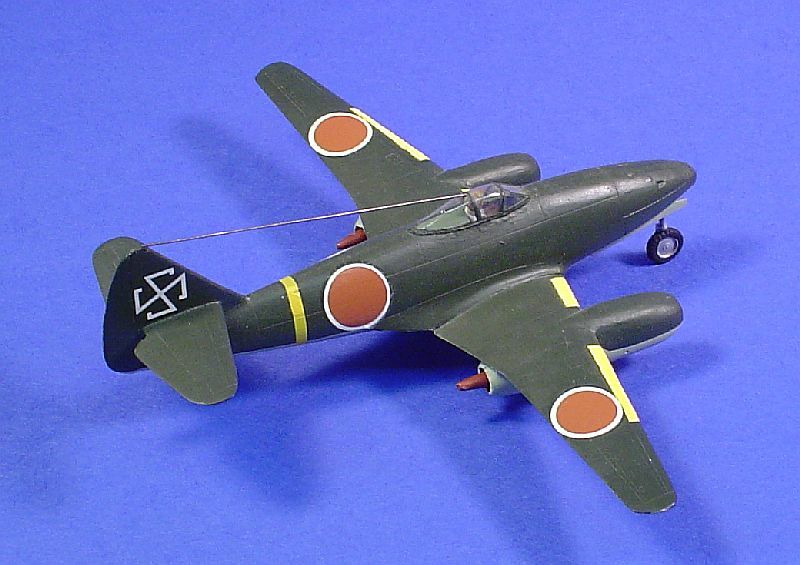 Recently someone is attempting to give the Kikka a designation of J9Y and as those of you who are sticklers for historical accuracy will realize, the Kikka did not actually have a number assigned to it, at least as far as we know. If a number were assigned to it this would most definitely not be J9Y because in the Imperial Japanese Navy designation system Y stood for Yokosuka. But let us start at the beginning. 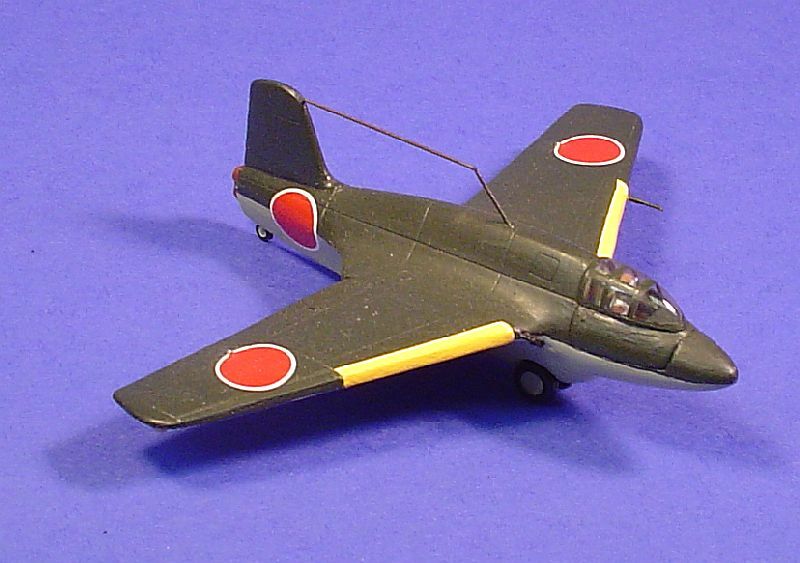 First of all J stood for land-based Navy aircraft followed by the number of variants. 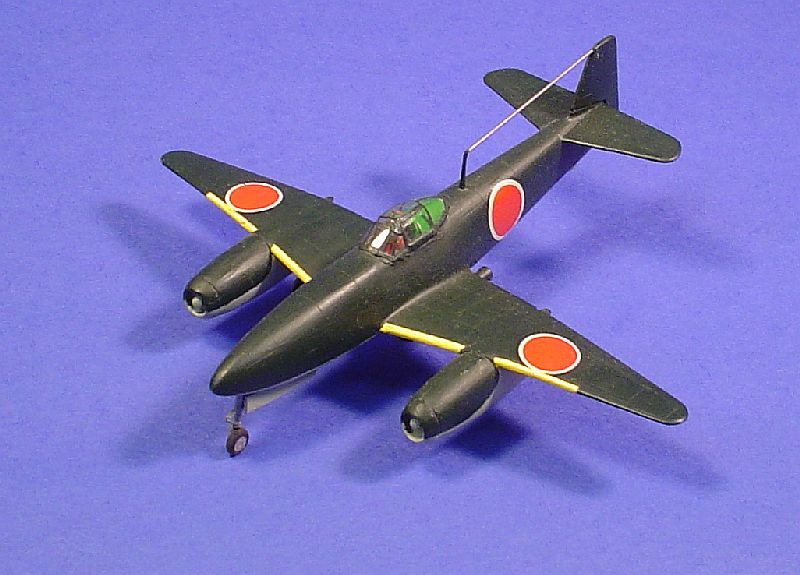 For example, J1 would be the first land-based Navy aircraft, followed by J2 as the second. The third character in the series was a letter based on the manufacturer. The fourth character would be the version number. 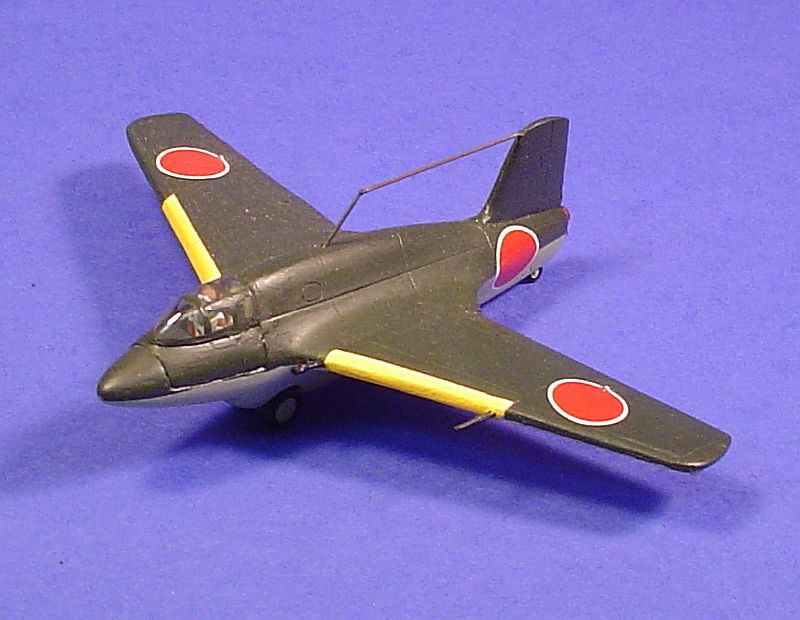 Thus J9N1 would stand for Navy land-based, 9th aircraft in this particular category, built by Nakajima, version 1. The following table will clarify. "Shi" - is the year of the Emperor's reign. In this case His Imperial Majesty Michinomiya Hirohito 裕仁, now known as Emperor Shōwa 昭和天皇, from 1926-1989. 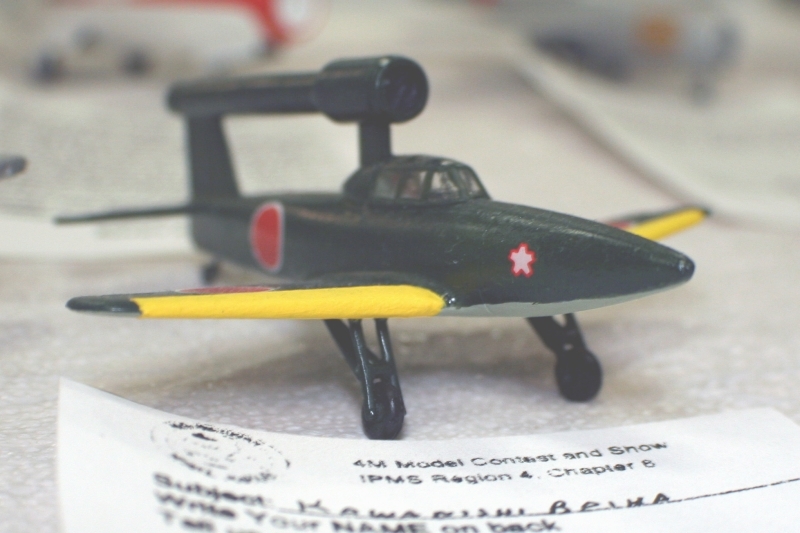 Of course the Kikka had no number, but these are all derived from the book: "Japanese Aircraft of the Pacific War" by Rene J Francillon. 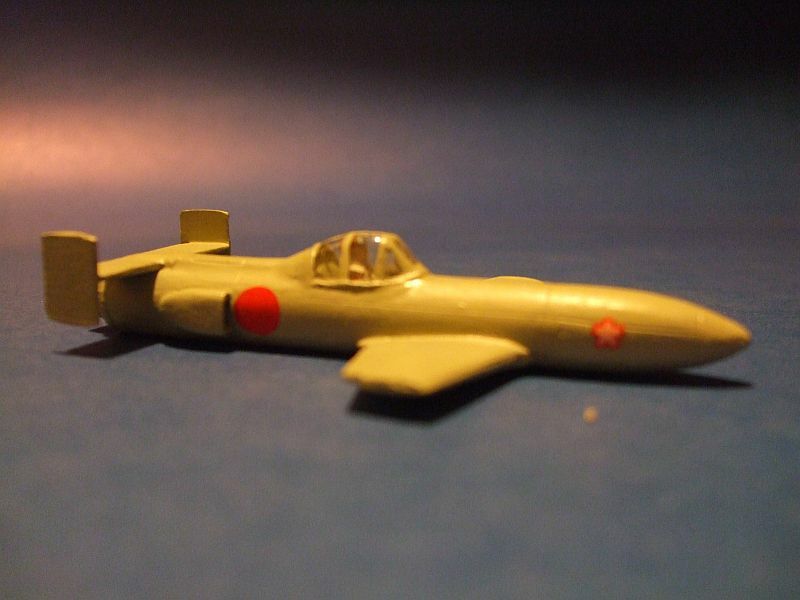 The Imperial Japanese Army on the other hand used a basis of Ki-000 for all inventory including interceptors, fighters, bombers, reconnaissance, trainers and attack aircraft. Simple, efficient and easier to track! 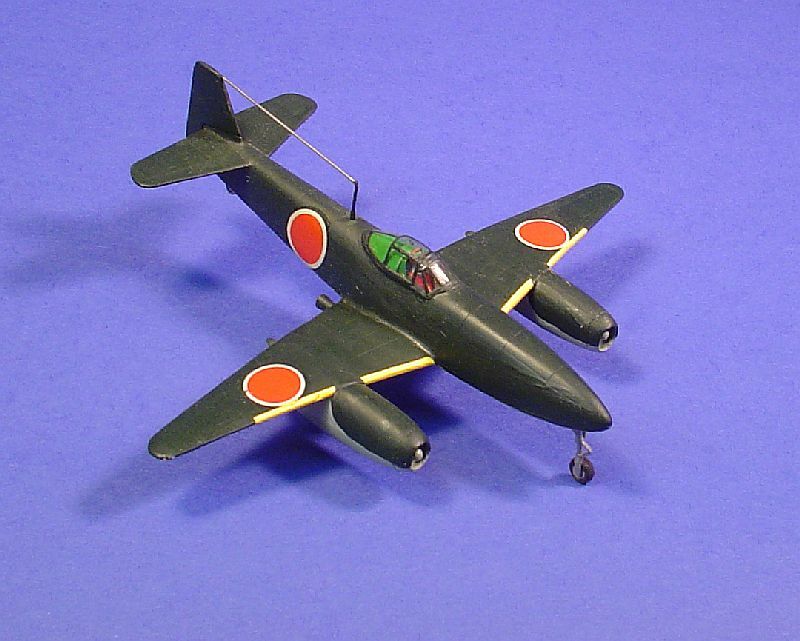 References for this article: Japanese Aircraft of the Pacific War, by Rene J Francillon, published by the Naval Institute Press, 1990. Monogram Close-Up #19: Kikka, by Robert C Mikesh, published by Monogram Aviation Publications, 1979.